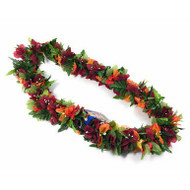 Accessories: our collection of silk leis is the right choice for graduation party, luau, Hawaiian theme parties and much more. 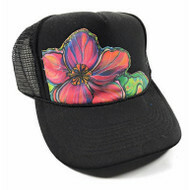 We have a collection of truck hats but the Aloha spirit in mind, designed and made in Hawaii by artist Colleen Wilcox. 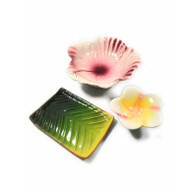 Our tassel necklaces are affordable, fun and elegant... We have plenty of colors to choose from to match your outfit. 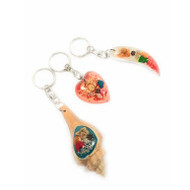 Our key chains will keep your keys company with our island inspired key chains: surfboards, slippers, seashells and mu ch more.